There are several luxury timber holiday and residential homes for sale on park, ready to purchase. We can also offer an opportunity to design your own locally built bespoke lodge. 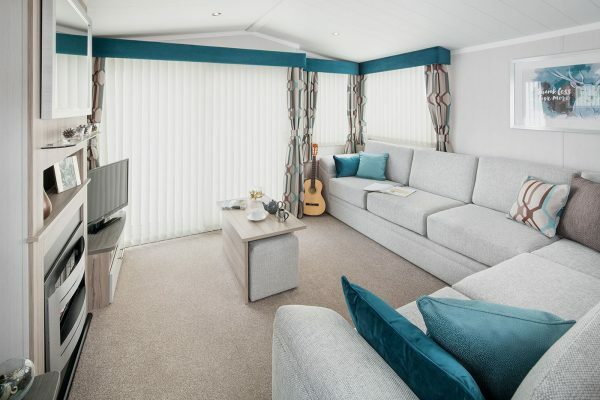 The park is open all year, giving you maximum use of your holiday home. 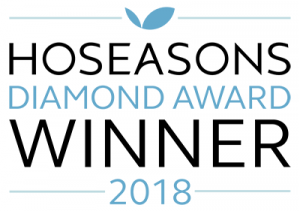 All seasons can be appreciated, with central heating and double glazing as standard in most models. Our luxury new timber park home development of fifteen rural properties, Yew Tree Place, has full residential status, offering you security guarded by the Mobile Home Act in year round luxury. Further details are available on request. 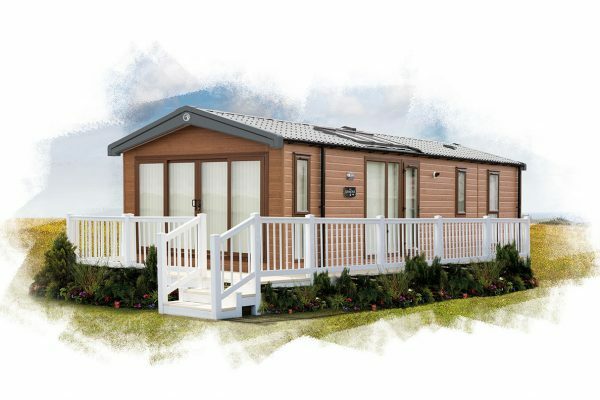 New holiday lodges start from £42,950 and Full Residential Spec Lodges from £64,950 all with a complementary decking.